Do you use wool as a fire or flame retardant in your mattress? We use natural hydrated silica and GOTS organic certified wool as a non-toxic fire retardant barrier. We use natural hydrated silica as part of fire retardant barrier, which meets and exceeds all US standards for flammability. Hydrated silica has a long history of safe use, even as an ingredient in food products. It’s listed by the US Food & Drug Administration to be Generally Recognized As Safe (GRAS) and has no known toxicity or carcinogenicity. (Tom’s of Maine® even uses it in their toothpaste.) 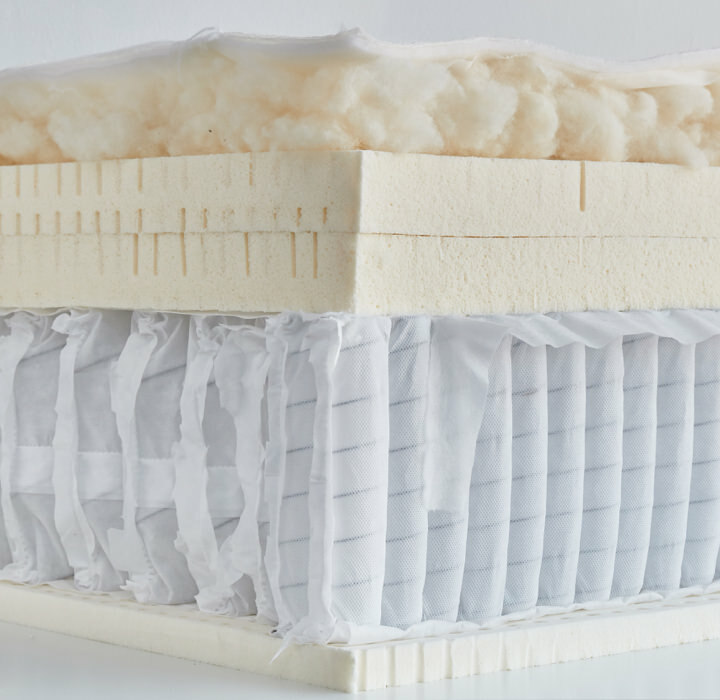 Hydrated Silica acts as an effective and natural fire barrier on both sides of our mattresses. We also use 100% GOTS organic certified wool as a secondary fire retardant. 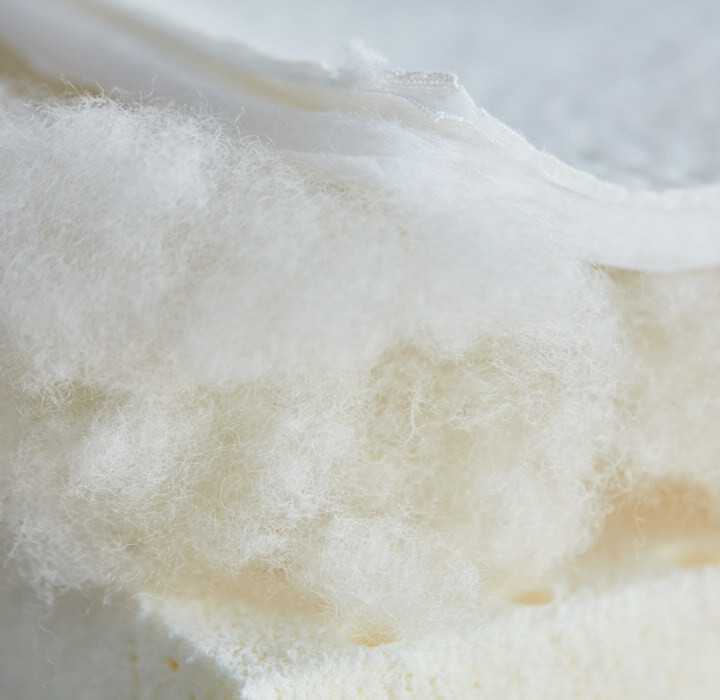 It is important to note that wool is often used as a fire retardant material in many other "natural" mattress brands, because it is commonly considered non-flammable in its natural state. Testing over many years has confirmed that the high keratin protein and moisture content of wool do make it naturally resistant to burning. It is difficult to set alight under most conditions, and burns only weakly, forming a cold char which tends to extinguish burning. 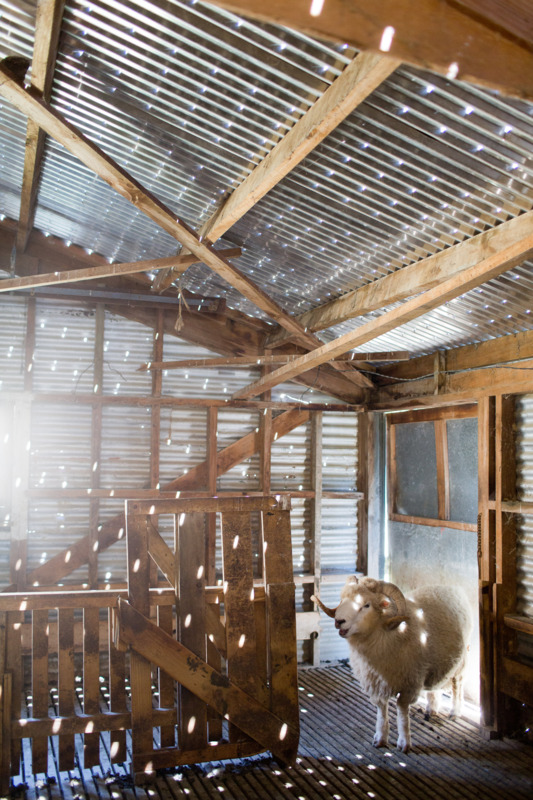 Test have shown wool to be among the safest of bedding materials. That being said, some "green mattress" manufacturers treat their wool with flame retarding chemicals, yet still claim that their wool is 100% natural. They do so to ensure that they pass flammability tests. At Avocado, we do not add any (toxic) flame retarding chemicals to our wool. Even so, wool’s inherent chemical structure makes wool naturally flame resistant. Wool is harder to ignite than many common textile fibers. While cotton catches alight at 255°C, the temperature must reach 570-600°C before wool will ignite.